This short volume (154 pages) addresses specifically Christ's relationship to history and humanity, based on the incarnation and the hypostatic union of God and man. Christ's relationship to humanity in general is the key to understanding God's relationship to the world, since Christ is the fullest revelation of God in history. 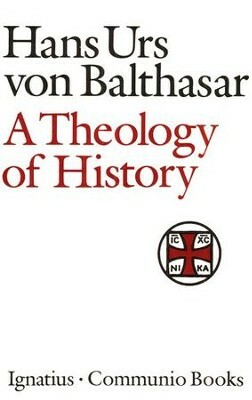 von Balthasar begins with the incarnation and the "essence" of humanity and moves from there to address the meaning of nature and history. I'm the author/artist and I want to review A Theology of History.